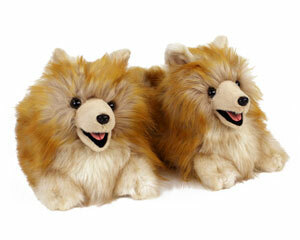 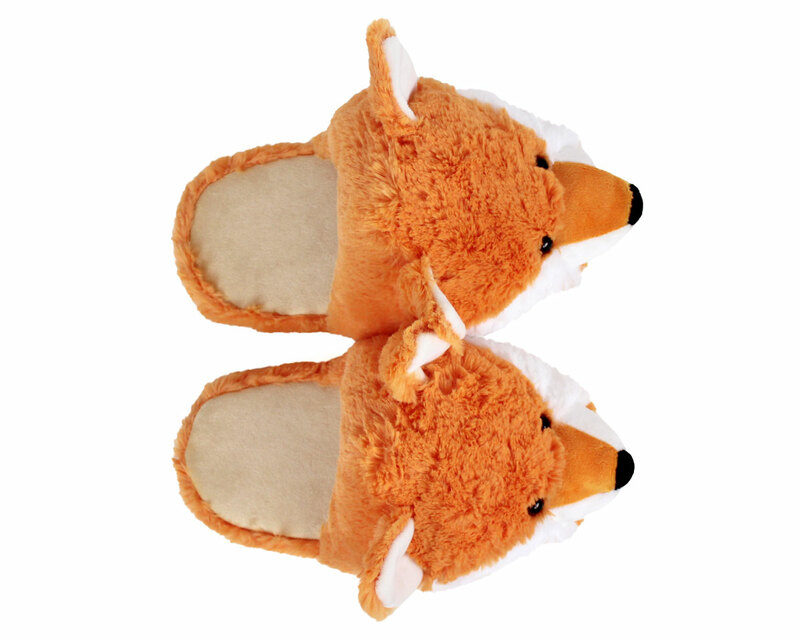 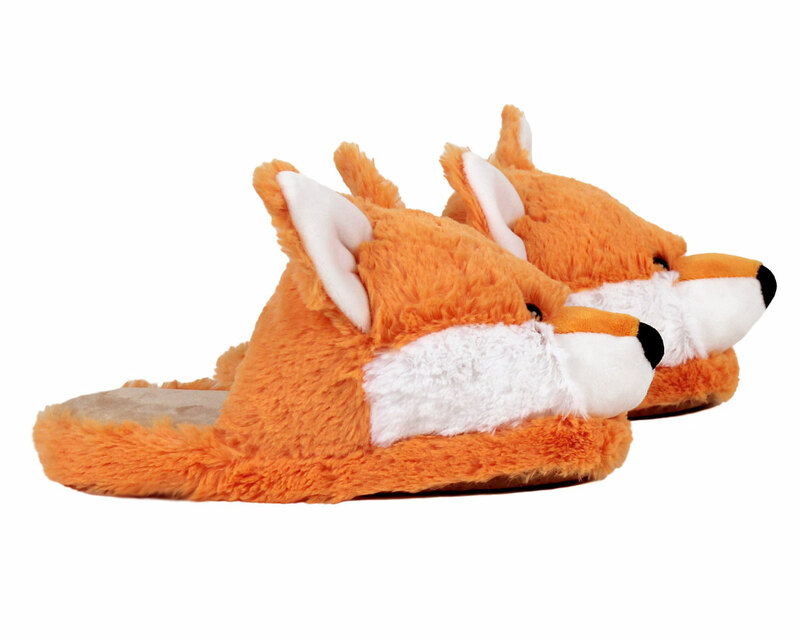 These sly-yet-sweet foxes are ready to curl up in your den! 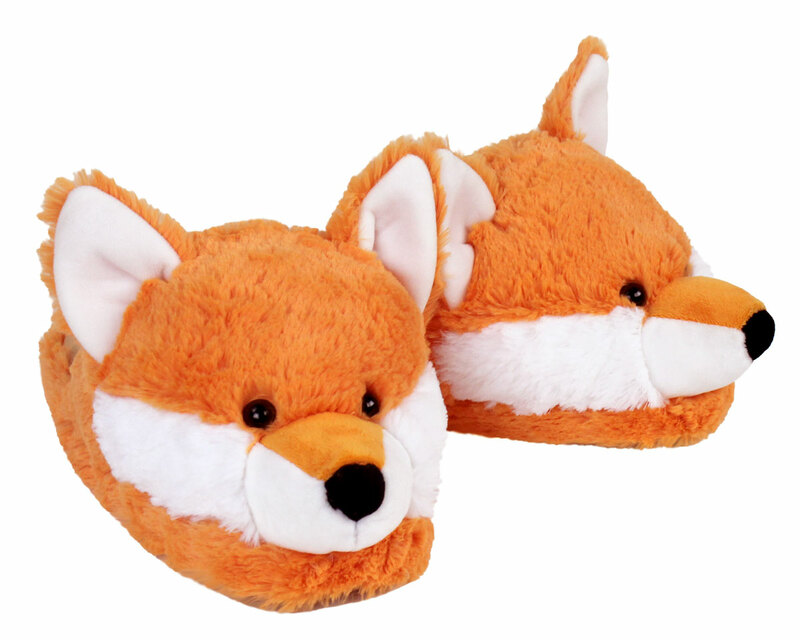 With vibrant orange fuzzy fur and white detailing, black eyes and nose, and adorable pointy ears, these foxes are sure to charm. 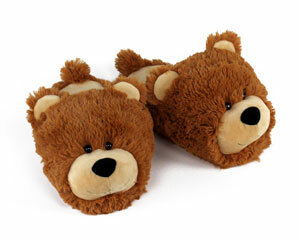 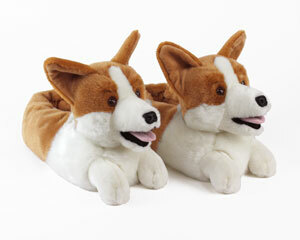 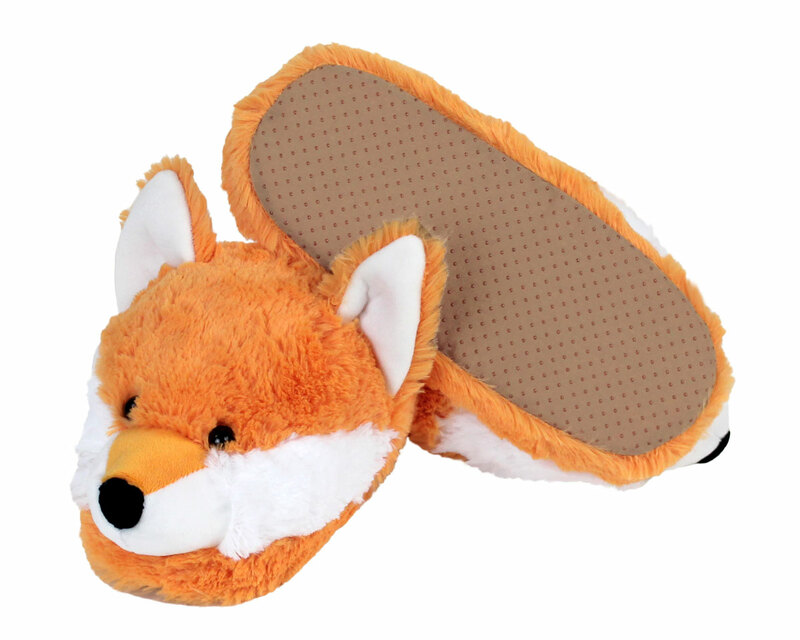 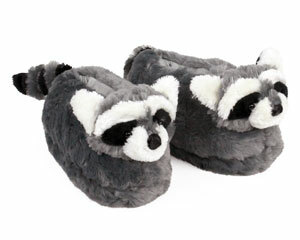 Made with velvety footbeds, pillowy plush uppers, foam footbeds, and non-slip grips on soles.